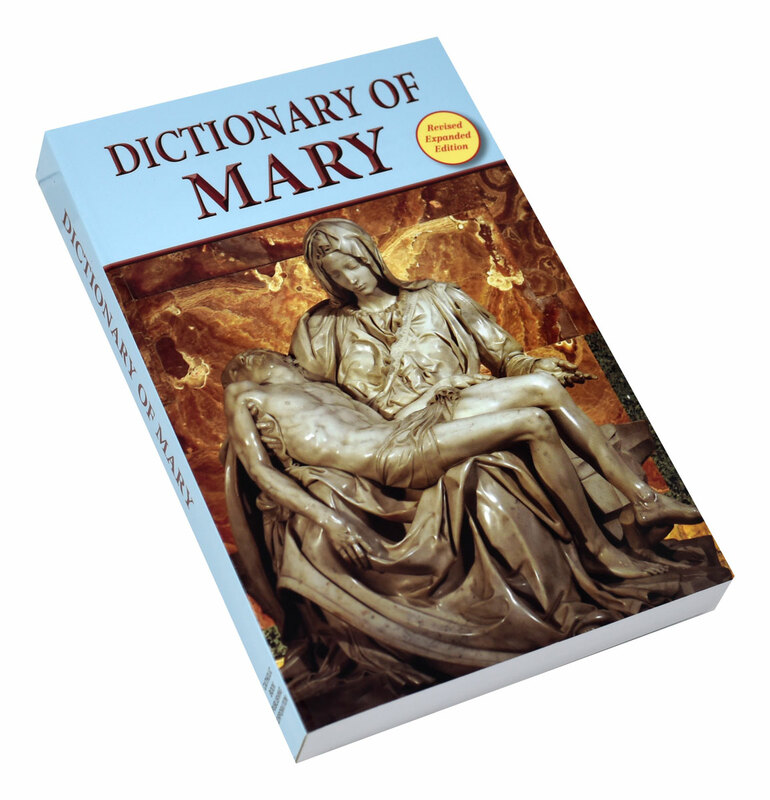 The Dictionary of Mary from Catholic Book Publishing is an invaluable sourcebook book that is equal to a short summa about the Blessed Virgin Mary. 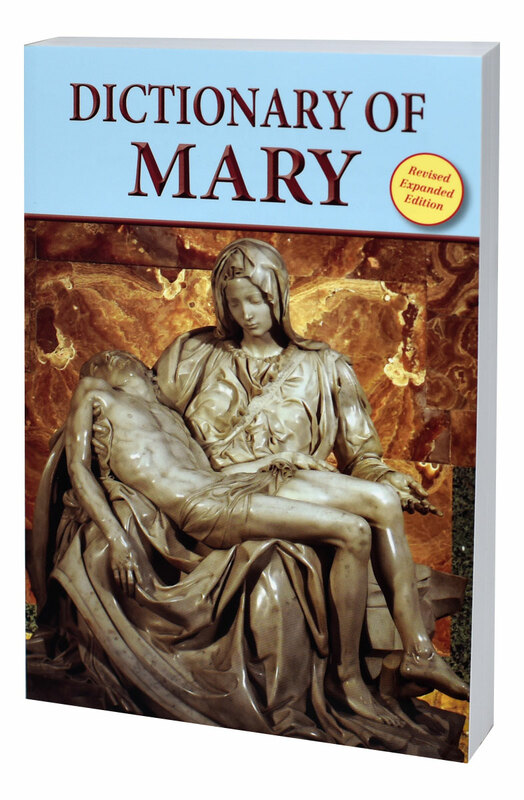 Written by foremost scholars, it sets forth in quick dictionary form the most important Catholic teachings about Mary. 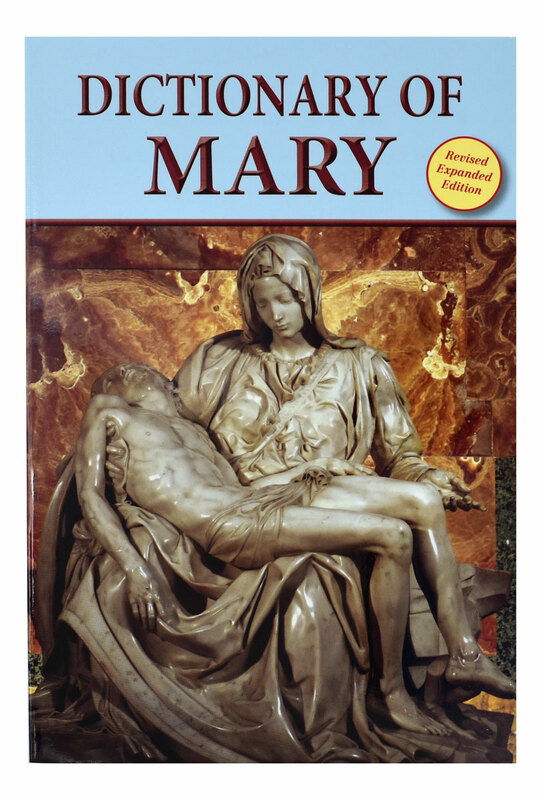 This dictionary about the Mother of God explains Mary's place in the Church and in the life of Christians, her titles, her authenticated appearances, her shrines, and her relationship to her Son Jesus and to the Trinity. 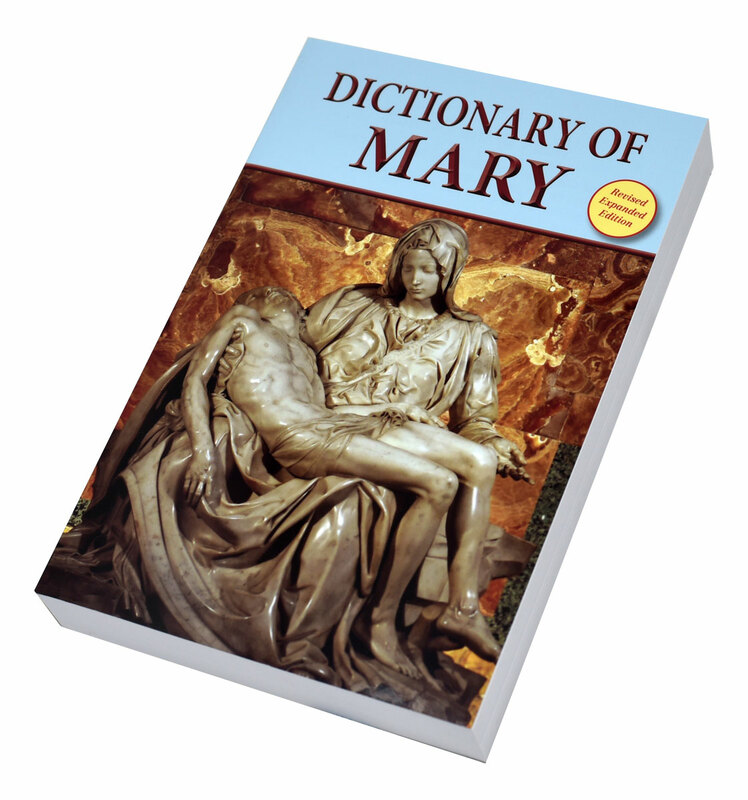 This revised and expanded edition of the Dictionary of Mary includes complete references to the Catechism of the Catholic Church. 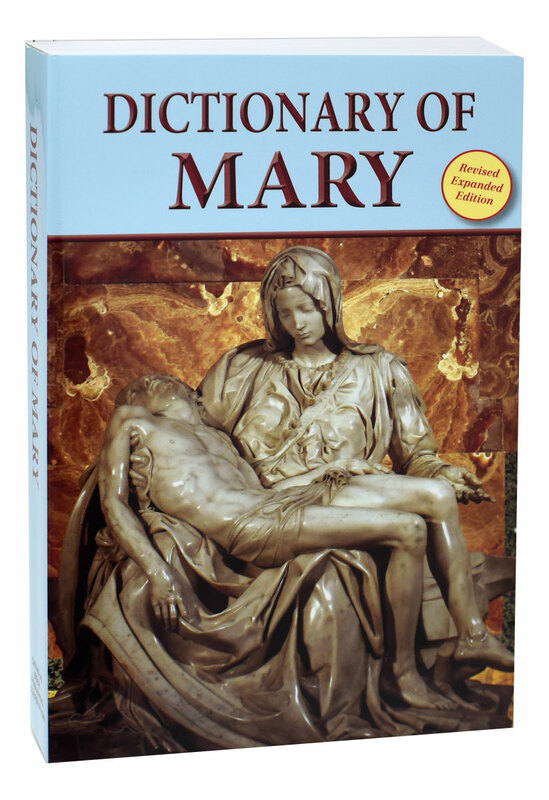 The Dictionary of Mary is an indispensable book for all who want to obtain a better understanding of Our Lady and true devotion to her.